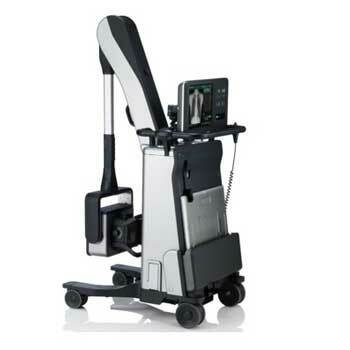 We are equipped with latest technology based digital x-ray machine. By this technique x-ray quality is very good which helps in making diagnosis quickly and Radiology services aiding in accurate diagnosis are available 24 hours. The latest ultrasound machine in the hands of experienced ultrasonologist assures error free diagnosis. 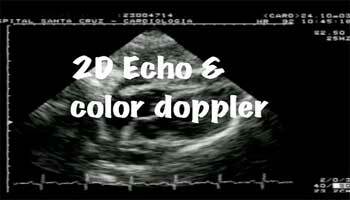 Ultrasound is done by latest machines to get correct picture of disesase. Our team of trained professionals in the physiotherapy and rehabilitation department emphasizes on the patient’s day to day functioning and enhancing their quality of life. Our goal is to design a unique programe of recovery, health and wellness that fits each patient's need. Emergency services, managed by doctors and nurses specifically trained for working under high pressure and ensuring rapid diagnosis and management of trauma and life threatening conditions are available round the clock. 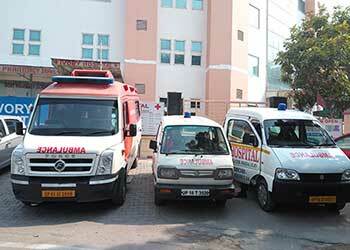 Emergency is equipped with all life support system including ventilators, monitors ECG, BIPAP and defibrillator etc. 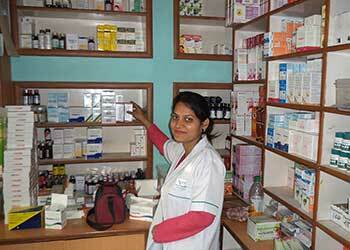 Pharmacy shop is open round the clock, which is managed by qualified and friendly staff. All the necessary information regarding the drugs like when to take medicines, possible side effects etc. are answered for satisfaction by our qualified staff. 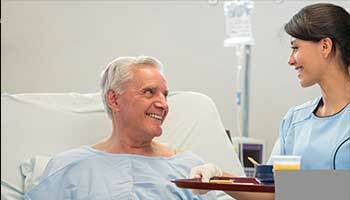 Pharmacy provides medicines not only hospital inpatients but also to outpatients. A computerized Laboratory provides support to the medical and surgical diagnosis by aiding in early and accurate diagnosis, assessing the severity of disease and monitoring the progression of disease as well as efficacy of treatment. 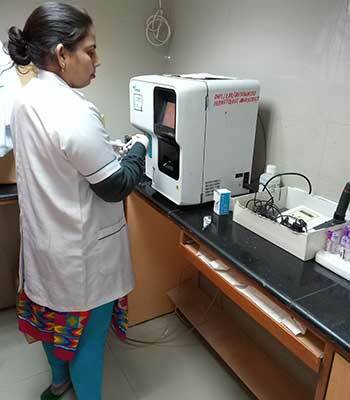 Stringent quality is maintained with proper asepsis to prevent contamination of sample and error in reporting by ensuring proper sample collection by trained laboratory Staff and storage and processing of the sample along the prescribed guidelines. Samples are analyzed by latest machines including auto analyzers. Ambulance-Critical care ambulance services are available for emergency patients to reach hospital as rapidly as possible. 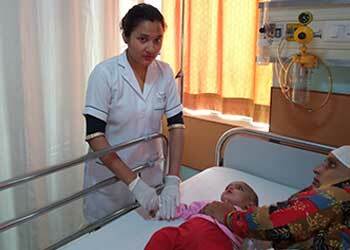 Ambulance services are available round the clock.